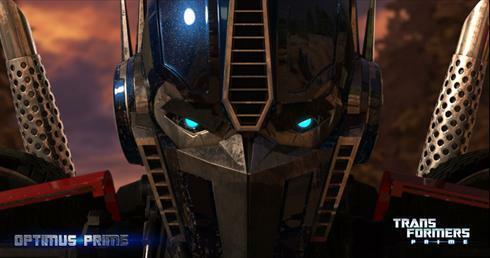 Optimus Prime. . Wallpaper and background images in the transformers Prime club tagged: transformers prime. 'Let's get down to business!" That's what he's saying.